The national tour of Mamma Mia! begins performances in Boston on June 19. 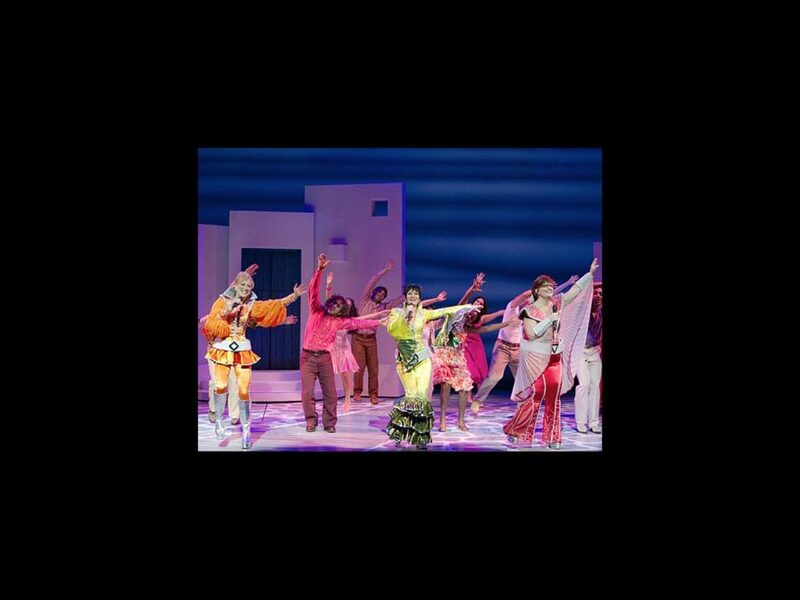 The musical, featuring the hit songs of ABBA, will play the Boston Opera House through June 24. Mamma Mia! tells the story of a bride-to-be who never met her father. After snooping in her mother's diary, the daughter invites three likely paternal candidates to her wedding, hoping to identify her dad by the time she walks down the aisle. The show includes 22 ABBA hits, including "Dancing Queen," "Super Trouper," "Take a Chance on Me" and "The Winner Takes It All." The international hit stars Kaye Tuckerman as Donna, Chloe Tucker as Sophie, Mary Callanan as Rosie and Alison Ewing as Tanya. Get your ticket now and dance in the aisles at Mamma Mia!